The job of a Wedding Planner is loaded with a myriad of responsibilities. The chief goal, however, is to ensure a successful wedding at the end of the day. It’s the job of the wedding planner to establish the timeline while working with the couple to choose the attires, venues, music, food, and every other thing that will make the wedding a memorable and successful event. A typical wedding would involve a lot of activities prior to the D-day. It is the responsibility of the wedding planner to establish timeline for each of the activities. The wedding planner is responsible for every aspect of the event, including budget, logistics, hiring of vendors, and choosing of occasion venues, among other things. Each of these activities is important to the success of the wedding. Hence, you must allocate time to each of the activities to ensure that everything is perfect for the couple, the family, and guests on the big day. It is the responsibility of the wedding planner to hire and coordinate the activities of the different vendors that would partake in ensuring the success of the wedding event. Some of the key players that need to partake in the planning process include caterers, florists, cake and dress designers, a DJ or band, entertainers, and suppliers of rental equipments, among other vendors. You will need to liaise with the groom and bride at every stage so you can understand their preferences to ensure you’re bringing the right person on board. The couple and their families are not professional planners. More also, they’re most likely going to be busy in the days leading to the wedding event. These are the reasons they are engaging you to oversee everything to ensure the success of the event. Thus, it is part of your responsibilities as the wedding planner to ensure you maintain all contact and communication with the vendors. You must ascertain that everything is going according to plan at every point in time by contacting every vendor to get detailed updates on the duties assigned to them. Ensuring that everyone and everything is in their places as at when necessary on the big day is important. Hence, as the wedding planner, it’s your job to coordinate and instruct every partaker, including the groom, bride, bridesmaids, groomsmen, flower girls, ring bearers, photographers, cameramen, parents and officiant, on what, when, and how. Everything is left to you. So, the couple and their parents should not be concerned about issues such as sitting of guests, who to officiate, or when certain thing should come up in the lineup of activities. Your job is not completed until the couple has retired to their hotel room or otherwise after the event. 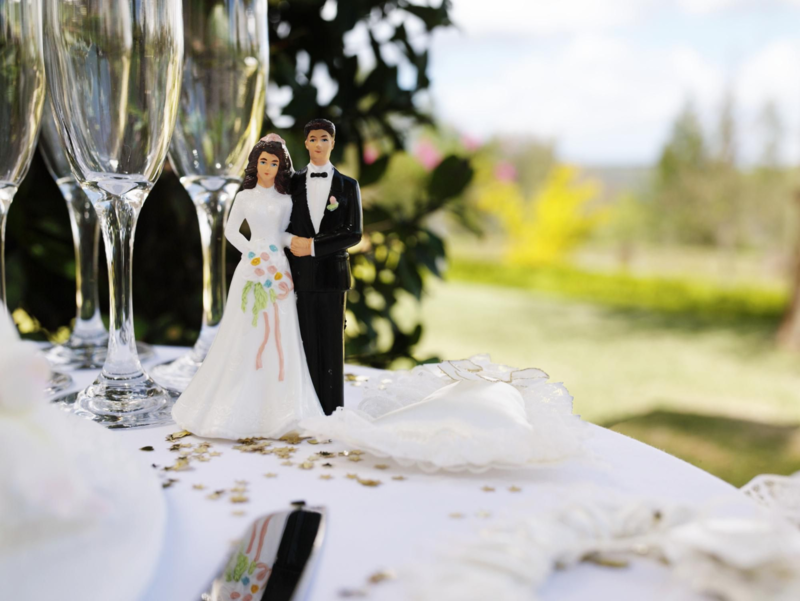 So, ensure you have everything prior, during, and after the wedding event under control. It’s also important that you have some contingency plans should certain things go wrong. Indeed, the job of a wedding planner can be challenging as well as exciting. So, if you need additional information on wedding planners’ responsibilities, and how to secure wedding planner jobs in UK, US, Australia, and Canada, contact Joblang today for the right assistance.